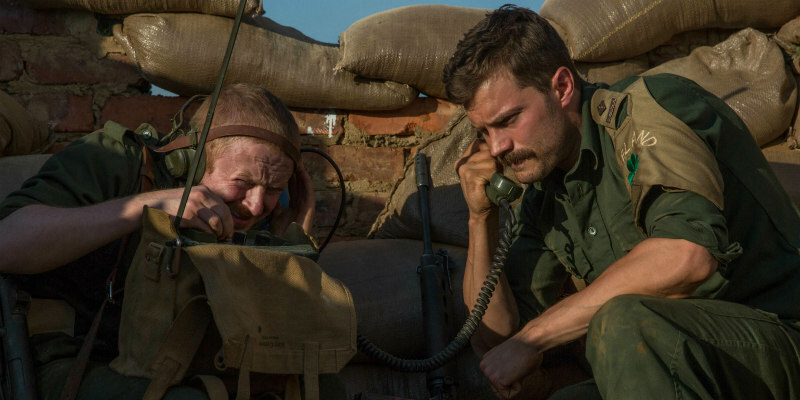 Netflix has launched the debut trailer for The Siege of Jadotville, which will premier globally on the streaming site on October 7th. A gripping true story of incredible bravery against impossible odds, The Siege of Jadotville depicts the 1961 siege of a 150-strong Irish UN battalion under Commander Patrick Quinlan (Jamie Dornan) by 3,000 Congolese troops led by French and Belgian mercenaries working for mining companies. Guillaume Canet plays a French commander who sought to defeat Quinlan and his men. The Siege of Jadotville will be released in Irish cinemas on September 19th and launches globally on Netflix on October 7th.